Panel interviews which consisit of volunteers from basic scientists, current students, administrators, and clinicians. Learn more about how to become an osteopathic physician. 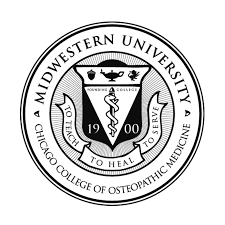 Need more help on your 2018-2019 Chicago College of Osteopathic Medicine of Midwestern University interview? Click here to sign up for a FREE 15 minute consultation.